Today at CES® 2018, we launched the much-anticipated world’s first standalone Daydream VR headset - Lenovo Mirage Solo with Daydream. 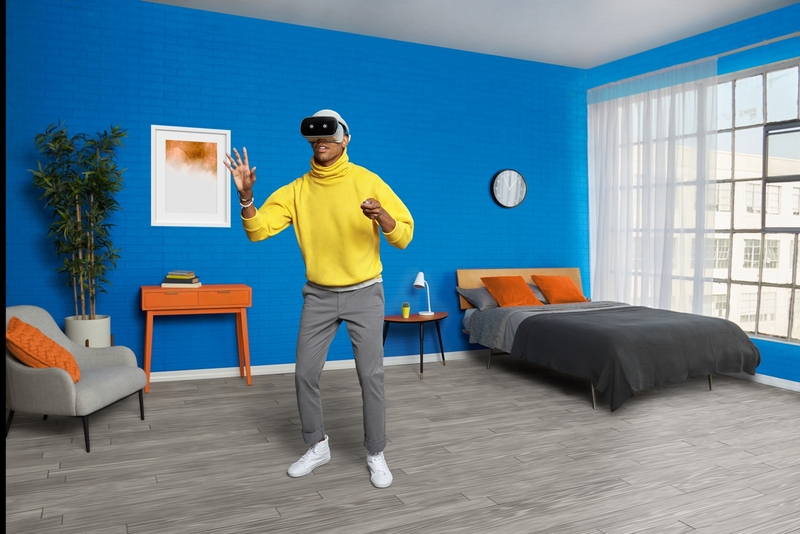 This VR device brings you the next generation of virtual reality: it combines the simplicity of an all-in-one headset - no more being tethered to wires, PCs or phones - with the immersive experience of motion-tracking technology on Daydream’s virtual reality platform. For a complementary VR experience, we’re also launching the Lenovo Mirage Camera with Daydream technology to let you capture your own VR video in a broad 180 degrees and then watch it on Lenovo Mirage Solo.